Leslie Chambers reviews the Toho 30cm Series Favorite Sculptors Line Godzilla 1964 Standard Version vinyl figure by X-Plus. YouTuber D Man 1954 reviews the Toho Large Monster Series Mothra Imago 1964 North American “Diamond” Reissue vinyl figure by X-Plus. This guy goes through his entire birthday haul so I’ve timed the video to start when Mothra appears. 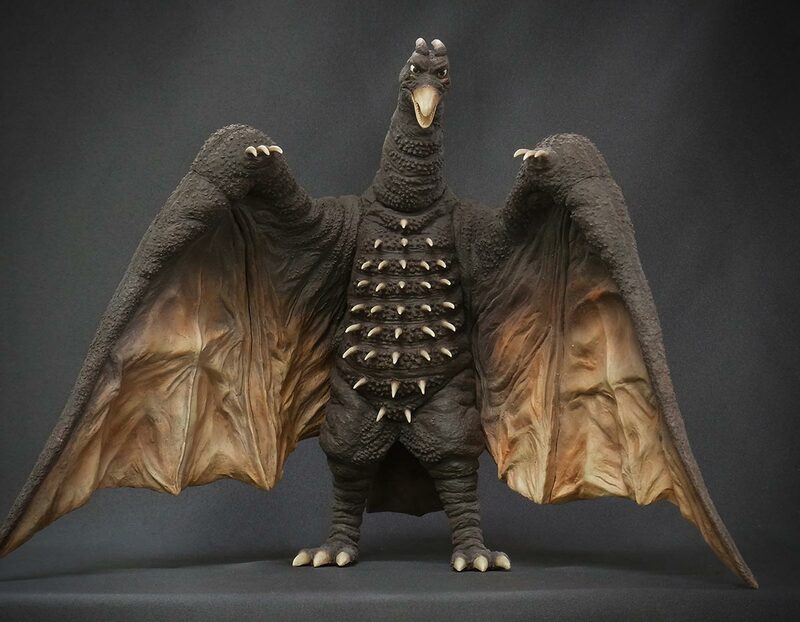 Leslie Chambers looks back at the Toho Large Monster Series Godzilla 1964 Standard Version vinyl figure by X-Plus. 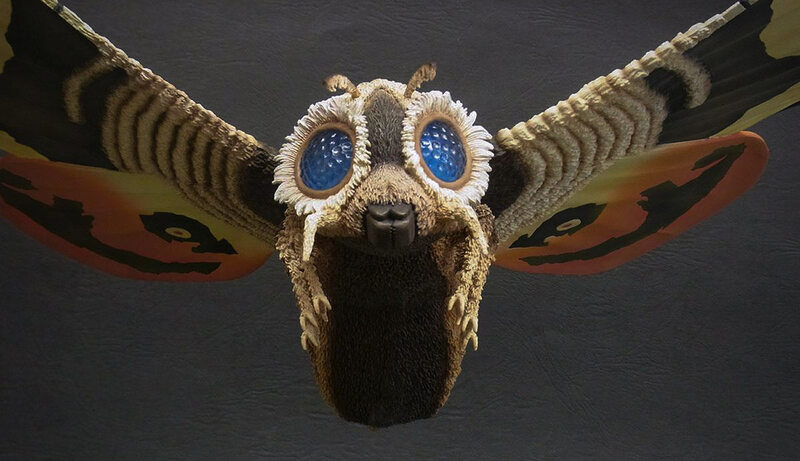 William Fett of The Godzilla Files reviews the Toho Large Monster Series Mothra Imago 1964 North American Previews Exclusive “Diamond” Reissue vinyl figure by X-Plus. 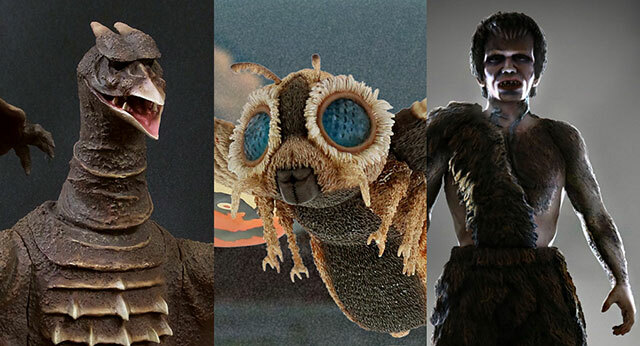 X-Plus Mothra Imago 1964 with Egg Diamond Reissue Release is on the way! Get ready for Mothra! The 1964 Imago Diamond Reissue is now officially on its way and due to arrive this August. By John Stanowski|2018-07-06T06:28:59-04:00July 6th, 2018|Categories: X-PLUS NEWS|Tags: 1964, 25cm Series, Diamond Reissue, Large Monster Series, Mothra|Comments Off on X-Plus Mothra Imago 1964 with Egg Diamond Reissue Release is on the way! KaijuRob reviews the Gigantic Series Godzilla 1964 RIC Boy Exclusive version vinyl figure by X-Plus. You can see more of KaijuRob’s videos on his YouTube channel. William Fett of The Godzilla Files reviews the Toho 30cm Series Godzilla 1964 (「ゴジラ（1964年版）モスラ対ゴジラ」 ) standard version vinyl figure by X-Plus. Leslie Chambers reviews the Gigantic Series Godzilla 1964 (ギガンティックシリーズ ゴジラ(1964) ショウネンリック限定版) RIC BOY Exclusive Version vinyl figure by X-Plus. It was released in April 2017. Industrial Blue unboxes and reviews the Gigantic Series Godzilla 1964 (ギガンティックシリーズ ゴジラ(1964)) standard version vinyl figure by X-Plus. • See more of his videos at his YouTube Channel.